NVIDIA’s march into the mainstream graphics segment with graphics processors derived from the Fermi architecture is headed by the GF106 GPU. 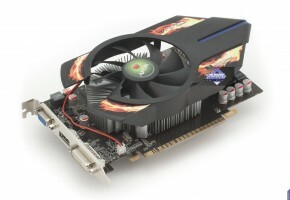 One of the first SKUs based on it us the GeForce GTS 450. PCB drawings of its reference board surfaced last week. 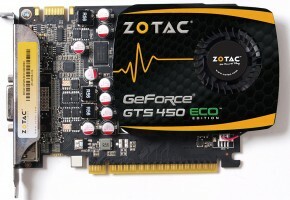 According to fresh details sourced by Donanim Haber, NVIDIA pushed back the launch of GTS 450 from 31st August to 13th September. 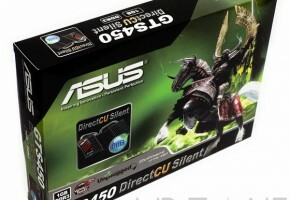 The site also sourced clock speeds of the SKU, which are 789 MHz (core), and 3760 MHz or 940 MHz actual (memory). 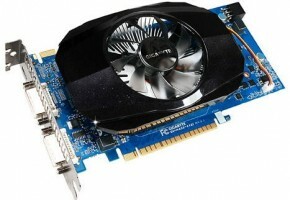 The GPU on this SKU has a 128-bit wide memory interface, carrying 1 GB of GDDR5 memory. 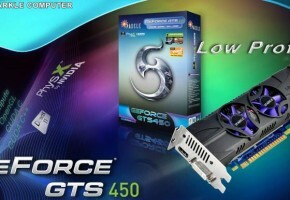 NVIDIA is targeting the $160 price point with the GTS 450.